Guaranteed Genuine Viqua UVMax #602850-103 Lamp & Sleeve Combo. Don't be Fooled by Knock-Offs! 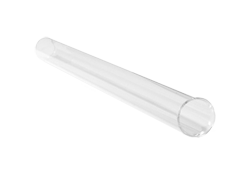 We are pleased to offer a complete selection of replacement lamps & sleeves for all Viqua / Sterilight ultraviolet (UV) sterilizers. 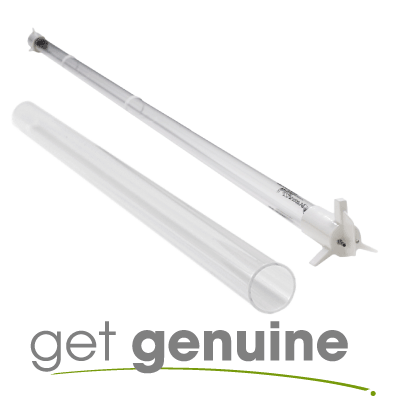 Viqua / Sterilight replacement lamp & sleeve combo kits are designed only for use in Viqua / Sterilight UV sterilizers. 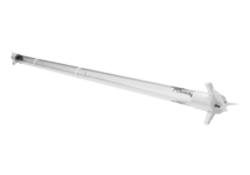 Note: The UVMax UVMax #602856 is a fluorescent lamp and can be recycled at most hardware stores or your local hazardous waste facility. It is critical that only genuine Viqua brand original equipment lamps be used in your system. It has come to our attention that a number of Chinese manufacturers are making knock-off replica UV lamps. While they may physically fit in a Viqua system, they are NOT compatible. Testing of a wide range of these lamps has shown that many do not provide a safe UV dose or offer protection for the stated lamp life, and in some cases have even caused the failure of the ballast/controller and melting of the lamp harness.